Being ardent food lovers, most often it gets difficult to resist temptation as we go all out and savour delicious food like there's no tomorrow. Buttery tarts, slow-roasted meat, decadent desserts, you name it! But amidst these indulgences, what we forget to pay attention to is our metabolism, and as such, our body takes a toll. A faster metabolic rate means that you tend to lose weight faster and have good energy levels throughout the day. More than that, you tend to have stronger immunity since your blood circulates more efficiently. Metabolism basically refers to all those chemical processes that are essential for basic bodily functions. Simple activities like breathing and digesting food require energy and it is determined by your Basic Metabolic Rate (BMR), which I'm sure your doctors and nutritionists tell you to pay a great deal of attention to. Breakfast - typically considered the most important meal of the day - yields several health benefits, including improved concentration and increased energy. 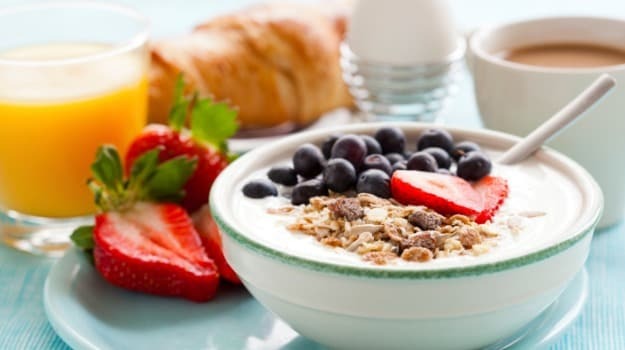 Eating a healthy breakfast also aids in weight management by helping to avert cravings and ravenous hunger before lunch. 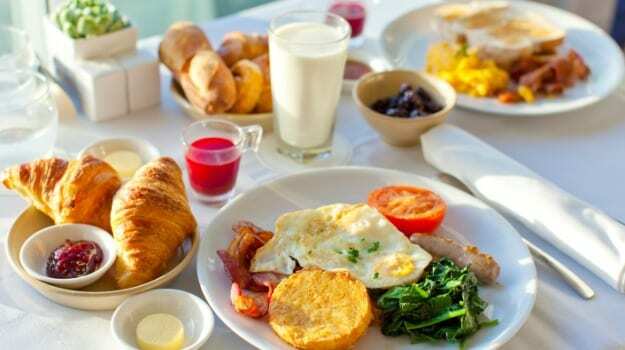 In addition, breakfast influences your metabolism, which can further promote weight loss. Many protein rich foods like eggs for instance are known to be fat burning foods as well. Including proteins is an important part of the diet and not including them definitely slows down metabolism. 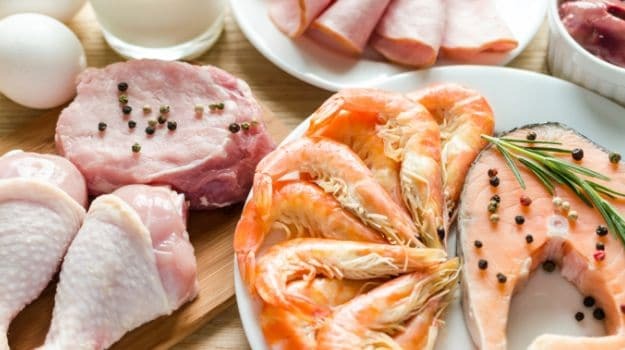 Protein in particular stimulates the 'thermic effect' of food, which means that the body burns more energy processing dietary protein than it does carbohydrates or fats. The act of digesting protein therefore boosts your metabolism more than other nutrients. 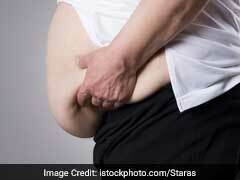 Diets high in protein may also make you feel full faster, thereby helping you eat less. Water is an essential nutrient, and an important part of healthy eating. The body needs water to perform a number of vital functions. It keeps the body's delicate electrolyte balance intact and carries nutrients to the cells so that they can function properly. Moreover, it's indispensable to maintain adequate energy levels for your daily activities. 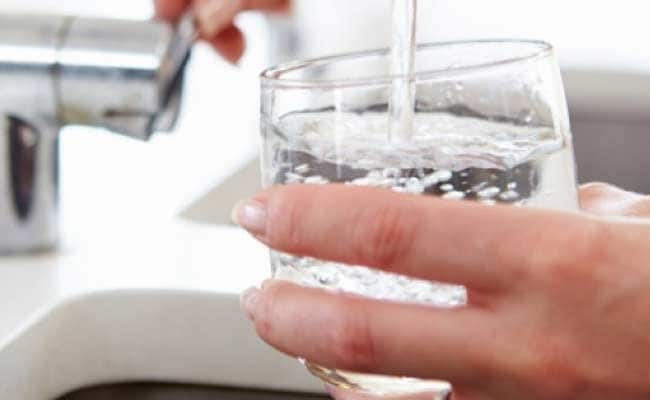 A speedier metabolism could translate to a thinner you and it's interesting to know that drinking enough water can boost your body's ability to burn fat. 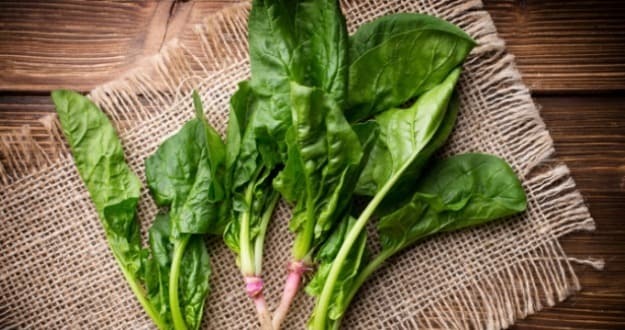 It increases the metabolic rate by almost 30 percent, according to many researches. Also, having 1-2 glasses of water before a meal can fill you up naturally and make you eat less. But that doesn't mean you should eliminate carbs completely, especially if you exercise regularly. During exercise, your muscles demand glycogen from carbohydrates that stores in your body. If you don't consume enough carbohydrates, your glycogen levels will be too low and you won't have the energy to exercise as intensely. So make the right choice! Beyond just causing the jitters, coffee can also speed up metabolism, some say up to 10 percent! Giving it up completely isn't such a great option, for its central nervous stimulating property boosts metabolism impressively. 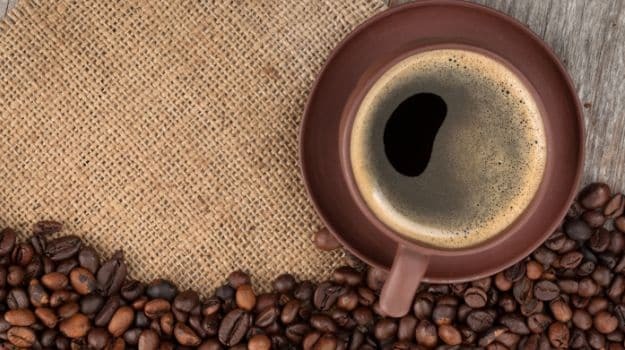 It's the caffeine that gives metabolism a boost by reviving bodily functions. One cup of basic black, which has between 108 and 135 mg of caffeine, can speed heart rate, enhance alertness, and relax the air passages. If you're not a coffee drinker, even a cup of hot tea works just the same way. Research suggests that, like a charge for a battery, eating about three meals a day with two or three snacks in between can make your metabolism more efficient. 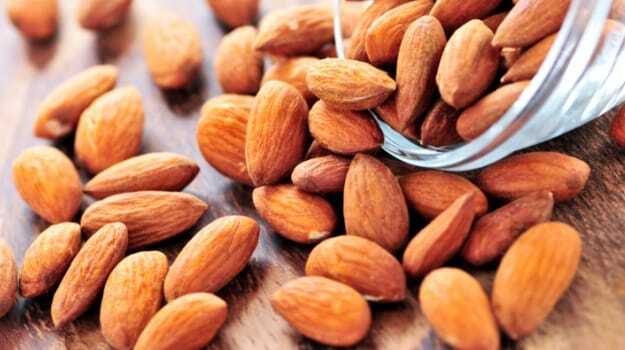 Be a smart snacker and choose dry fruits like walnuts and almonds instead of those chocolate cookies. 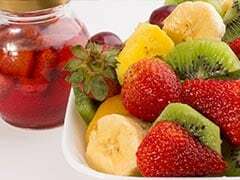 You can even snack on fruits such as oranges or strawberries. 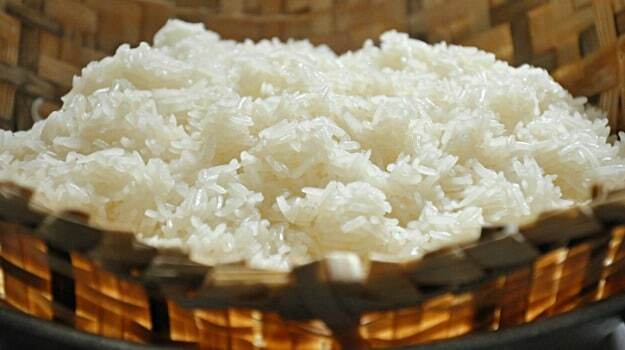 Moreover, they help you meet your daily fibre intake that also is a boost for your metabolism. Having alcohol with your diet can seriously affect metabolism, as you can end up consuming more calories than you actually intended to in the first place. 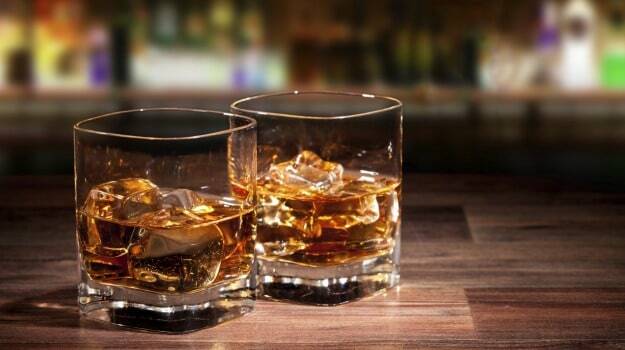 Alcohol reduces the body's fat burning ability by almost 75 percent, slowing metabolism rapidly. So, skip that second cocktail as much as you can.